Boutique Apartments in Central Location! We are proud to present the latest project by AEP developments – i10 Apartments. Another exceptional quality development that marries breathtaking finishes with intelligent design. 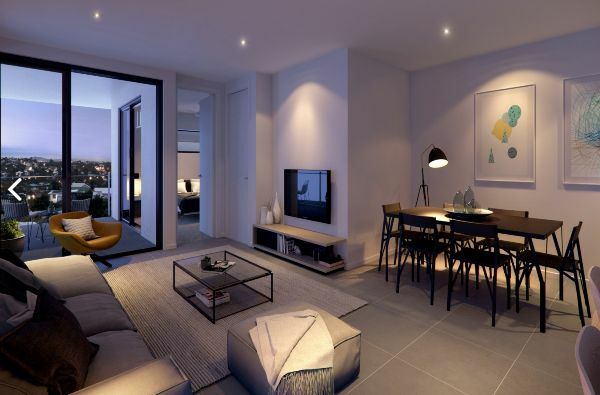 Due for completion in late September 2015, i10 sets the new standard for quality boutique residential property. 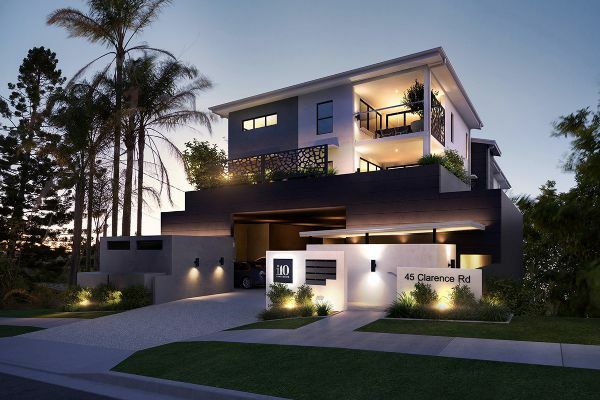 Contemporary architecture fused with style and functionality deliver luxurious and quality living in the thriving suburb of Indooroopilly. i10 features modern, sleek and practical finishes created by experienced interior designers, and has been designed to optimise style, comfort, storage and space. Modern materials and craftsmanship provide i10 owners with a low maintenance, high quality building that is both attractive and cost saving for now and the future. Every apartment comes with secure parking and large storage cages that are registered on title for the security of your valuables. i10 offers the best in kitchen design with a combination of stone bench tops, breakfast bars, contemporary glass splashbacks, highly functional storage, undermount sinks, and quality stainless steel appliances. All bedrooms are of generous proportions, have quality carpet floors, blinds and expansive robes ensuring there is a place for everything. The master bedroom boasts a spacious ensuite and its own private balcony, perfect for relaxing and enjoying Brisbane’s iconic climate. Light filled designer interiors are complemented by a neutral colour scheme and sleek oversized tiles underfoot both indoor and out. Large stacker door’s effortlessly open and create a direct connection with the outdoors, blurring the line between inside and out. This alfresco space provides and an excellent extension to the already accommodating floor plan and is perfect for entertaining year round. The frameless glass panels and fully tiled bathrooms are inviting, yet bold and contemporary. All units have two bathrooms, a separate laundry and linen cupboard. Each bathroom includes an overhead shower, wall hung vanity, stone bench tops, European-inspired basins and stylish tapware that combine to create a luxurious bathroom. Secure access to private foyers, high-speed lift service, blind’s, secure undercover parking with private storeroom, and air-conditioning to all apartments. 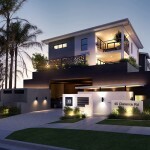 AEP Developments specialise in boutique residential projects under 30 units. 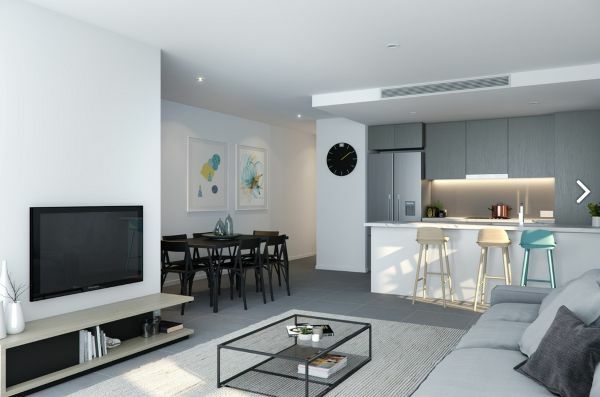 Extensive research and experience has shown that smaller, higher quality developments generate larger capital growth for investors and are also more favourable with owner-occupiers, allowing AEP projects to appeal to the broadest market possible. Research also shows that boutique projects provide better rental yields for investors, with noticeably higher returns that are not eroded by excessive strata fees. Facilities: Full security access to private foyers, high speed lift service, blinds, secure undercover parking, and private storeroom for every unit and air conditioning. Other Features: Easy access to Indooroopilly Shopping Centre, QLD University, Childcare Centres, Hospitals and parks. Taringa Village only 150m from your door. Only a short drive to the bustling CBD and West End precincts. The information and illustrations in this document are indicative only and are subject to change. AEP Developments and companies related to them and their agent do not warrant the accuracy of and do not accept any liability for any error or discrepancy in the information and illustrations. Any furniture depicted is illustrative only and will not form part of property sold. The displayed information and illustrations do not form part of the contract for sale, and interested parties must rely on their own enquiries and the information in the contract for sale.